Hoppers - KMS ENGINEERING Ltd.
Hoppers are devices used for bulk storage of parts. Since the main function of vibratory bowl feeders is to orient parts, they work reliably only with a certain optimal amount of parts. Hoppers solve this problem and combined with feeding devices, their continuous autonomous work is ensured. 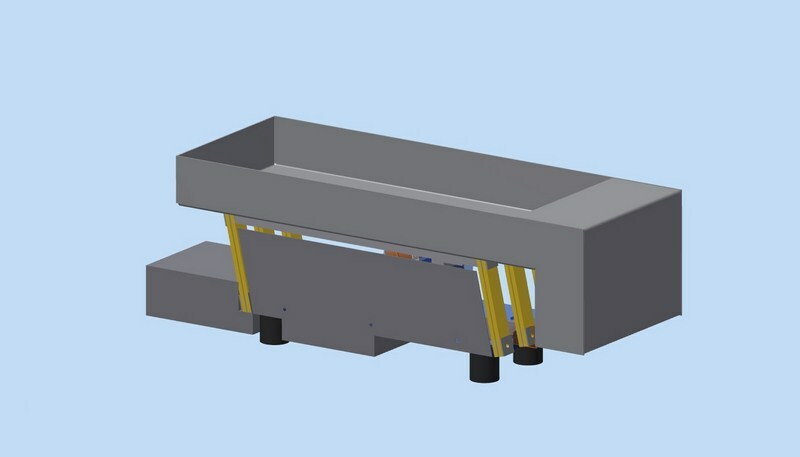 At the time parts are needed, the hopper starts working and they fall into the parts feeder(in most cases a vibratory bowl feeder). A part presence sensor is located inside the bowl controlling when the hopper works. 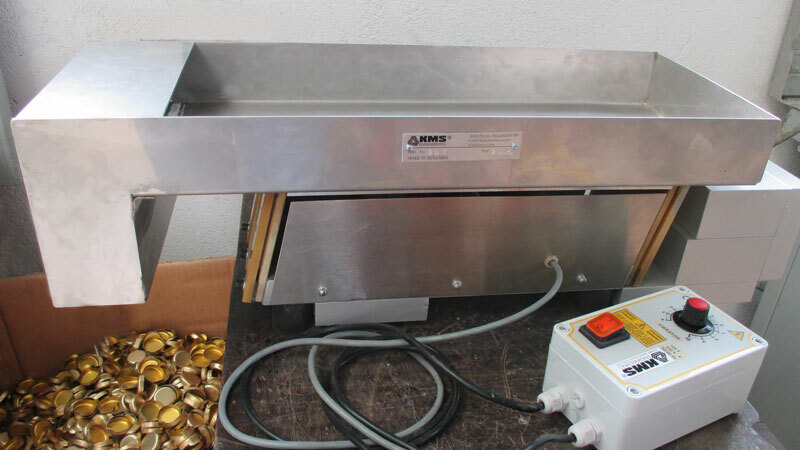 The sensor is usually connected to an external control system which determines how many parts are to be fed in one single activation of the hopper. We develop two types of hoppers – vibratory and belt hoppers. Vibratory devices work in a similar way to vibratory bowl feeders, as a result of the vibrations from the drive. They are more suitable for applications with bowl feeders since they could be easily installed above the bowls and feed them with parts. 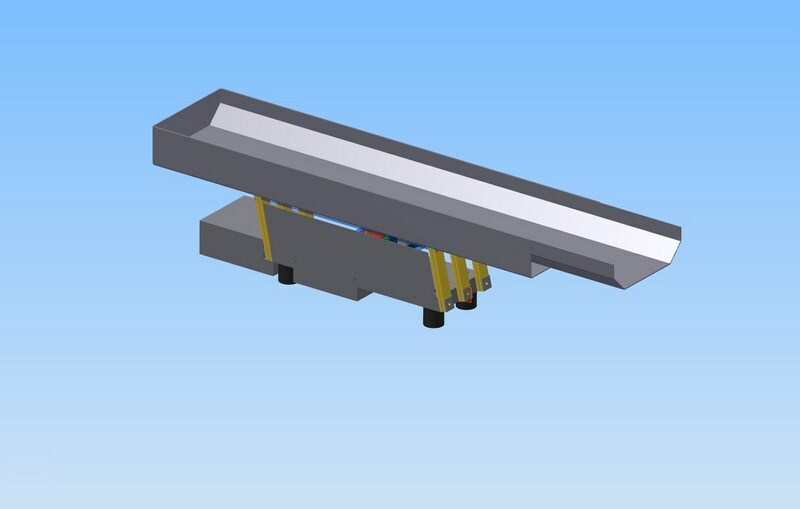 With belt hoppers, there is an integrated conveyor belt inside the hopper which does the part feeding.